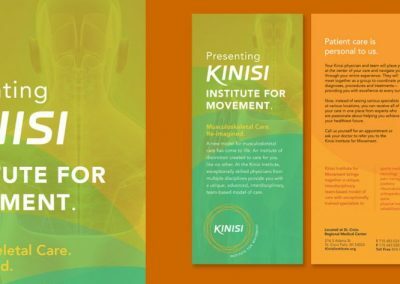 As the St. Croix Regional Medical Center worked from the ground up to build a unique destination musculoskeletal center, we worked alongside it using our signature Stand Up Branding process. 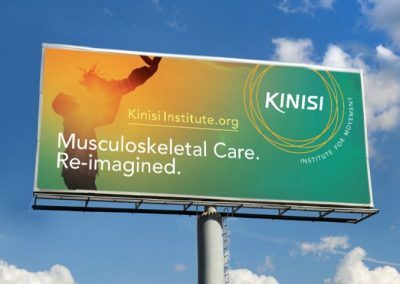 Together, we discovered the musculoskeletal center’s purpose and position—and created a name for the new institute rooted in the ancient Greek word for movement, kinetics. 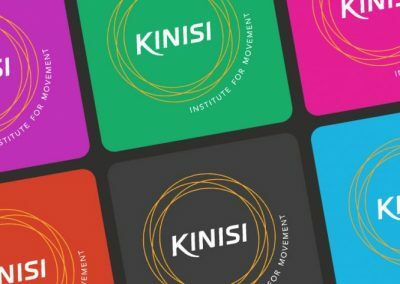 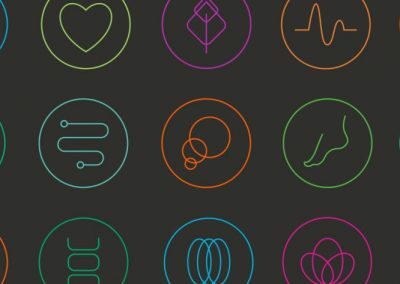 The name—Kinisi Institute for Movement—was followed by a carefully crafted logo and identity. 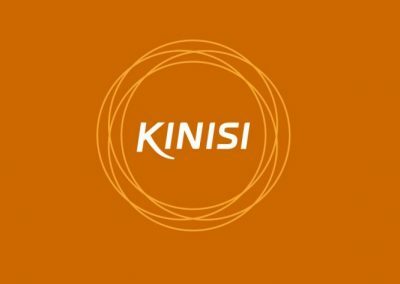 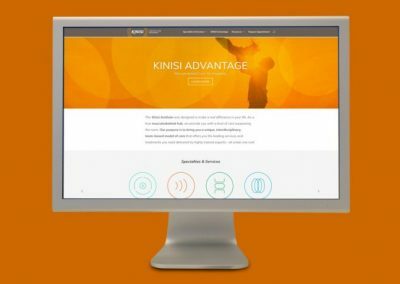 All of the Kinisi materials were purposefully designed to illustrate the exceptional team-based model of care and integrated patient experience that is such a fundamental part of the institute’s purpose.